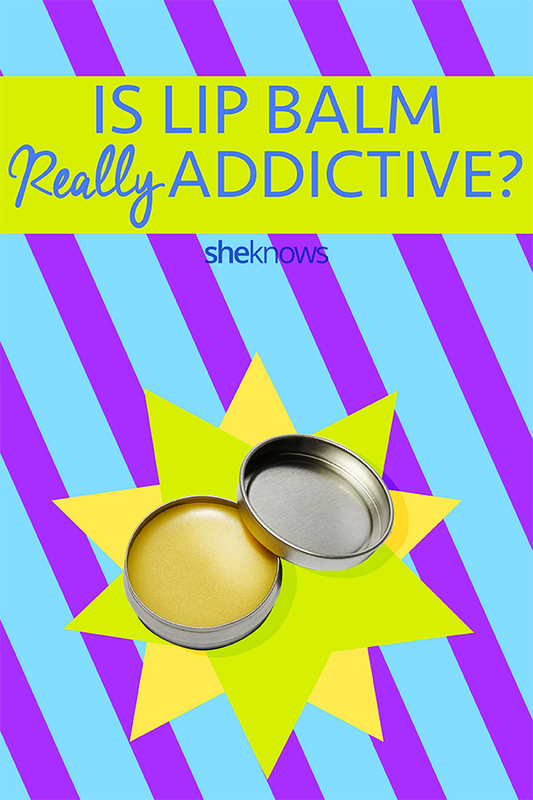 Can You Really Get Addicted to Lip Balm? I started wearing Lip Smacker lip balm when I was in the second grade. It was the only makeup I was allowed to wear, and I always had a stash in my nightstand drawer and carried one around with me in the back pocket of my Jordache jeans. Now, as a 42-year-old woman, I still need to apply lip balm on the regular. And while my brand of choice has changed, I have to admit, I can’t go anywhere without it. I don’t just apply a few times a day, either. I panic if I don’t have one within reach at all times. I keep one in my car, four in my purse, one in the bathroom and one by my bed. A friend once told me I apply it a few times an hour. It was then I realized I clearly had an addiction to making my lips shine. Without it, my lips feel tight and dry. I love the way it looks, yes, but more than that, I love the way it feels when I can glide my lips over each other. I’m not alone in my addiction either. My friends and I have discussed how without it, we feel lost. We need to apply after we eat or drink anything. After a long conversation is a must, and it’s one of the first things we do in the morning. But do I really have an addiction? Is it just in my head? According to RealSelf contributor Dr. Michele Green, there are ingredients in many lip balms or glosses that cause our lips to have a reaction. So really, you don’t need more of the product, you actually need less since “the irritating ingredient causes inflammation and you need more hydration,” says Green. 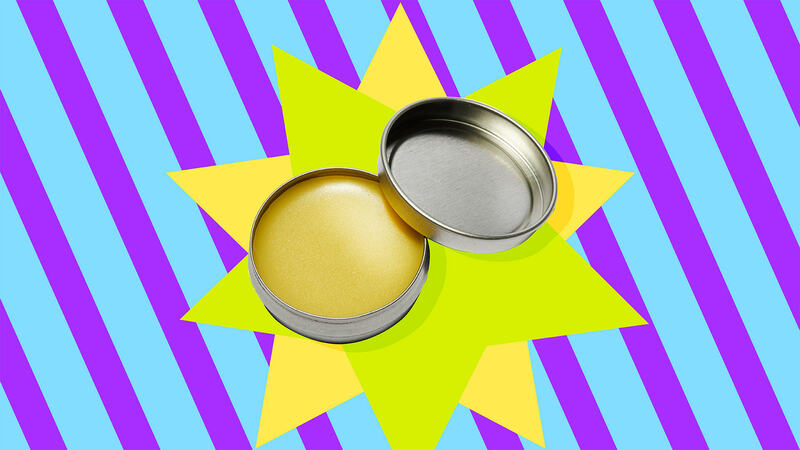 So naturally, we think we just need more lip balm to soothe our lips — sometimes mine almost burn — so we keep applying to get some relief. But what’s really happening is our lips aren’t making their own lubrication anymore. They’ve stopped because we keep applying harsh, irritating ingredients instead of letting them lubricate naturally. We’ve used so much lip balm we are dependent on the feeling of moisture we get from that. But in reality, it’s most balms and glosses don’t give us any real moisture at all. After checking the ingredients in my favorite brand, I saw it has two out of the three. Along with changing brands, Green says you have to stop using lip balm for a while to give your lips a chance to heal. This will also help you determine which ingredients are irritating your lips so you can avoid them. The next step is to slowly introduce your lips to a more mild lip balm and use it in moderation, she says. It’s reassuring to know with a few tweaks, you can still enjoy your glossy lips, and they will be healthier too.